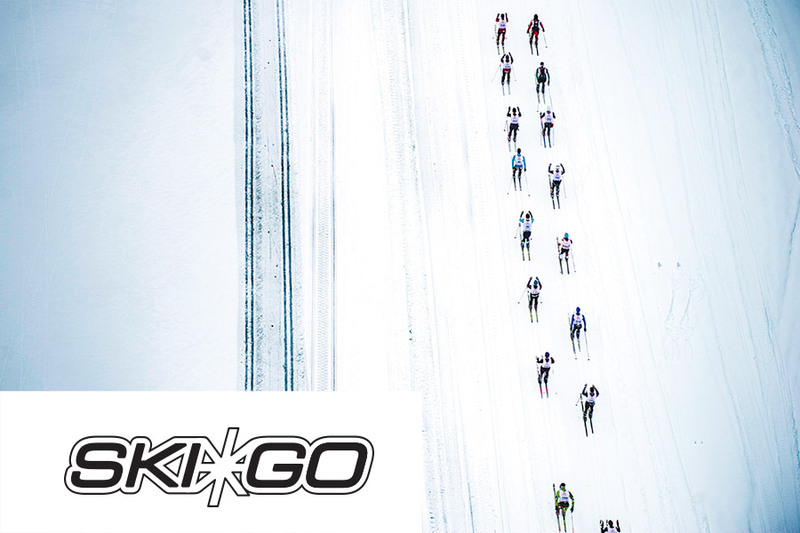 Together with SkiGo we offer two different packages of extended waxing service. Both packages include professional competitive waxing and service during the race. You can easily book a waxing package below. Once you have added a waxing package you will automatically be taken to the registration page to finish your payment. 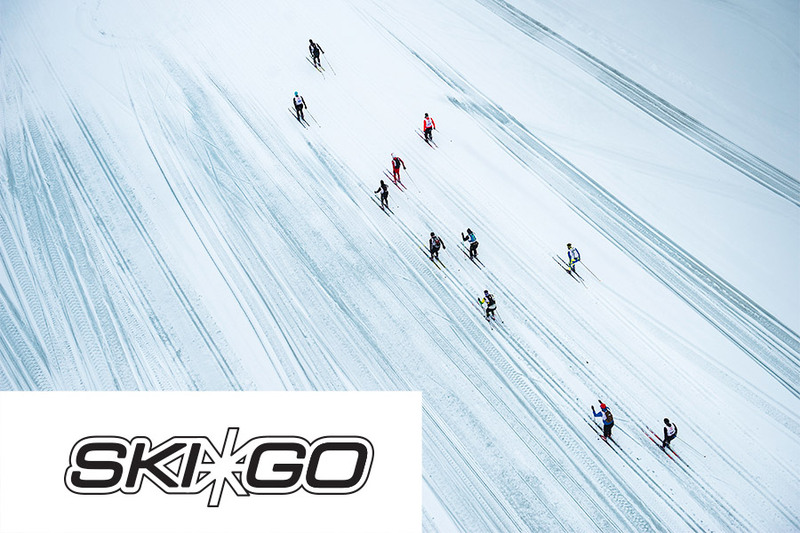 You leave your skiers to SkiGo on Friday from 10.00 (latest 17.00) at “Samelandsresor”, Klockarvägen 1 (next to Jokkmokk Skiing Stadium). You pick up your skiers later same evening or Saturday morning before the start at 4.00 at the same place. × It is only possible to book one of the packages as they cannot be combined. × It is not possible to register and book a waxing package simultaneously. The Silver package includes: Complete Waxing: basic glider, high fluor glider and kick wax. Waxing before the start of the race, service and enhancement at the turning point in ÅrreNjarka, and at 2 more check points. The Gold package includes: Complete Waxing: basic glider, high fluor glider and kick wax. Sealed with HF powder.